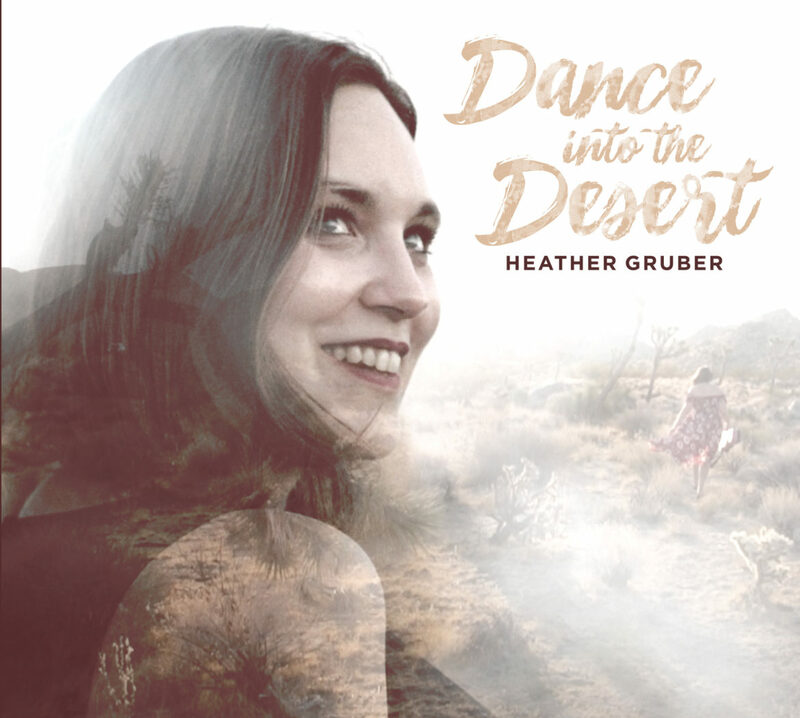 Originally from the hills east of Tennessee, and now based in Los Angeles, Heather Gruber will drop her debut album, Dance Into The Desert, November 30. She’ll be releasing a single every Friday, beginning with “Stepped Outside” (October 5), until the album drops. Gruber’s musical roots reach deep into mountain folk and southern gospel. The resulting sound blends blue-eyed soul, indie-pop, and adult contemporary elements. After studying Music Business and percussion performance at Anderson University in Indiana, Heather Gruber went on a mission trip to India, recorded an EP, and then moved to the left coast of the United States, landing in California. Dance Into The Desert recounts the changes she’s undergone as she chases her dream, discovers more about herself, and journeys into the unknown maze of life. 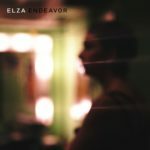 The album encompasses 13-tracks and, while the only one currently available is “Stepped Outside,” the song provides a foretaste of what to expect. “Stepped Outside” opens with a bright, exuberant guitar, followed by Gruber’s distinctive voice, a voice radiant with crystalline timbres and a charming lilting inflection. The pop-flavored tune starts off with folk savors, but as the music progresses ramps up with So-Cal soft rock textures. The mood and feel of the song is bubbly and effervescent, rife with coruscating optimism and alluring hues. For a fact, the tune sparkles with happy-go-lucky nonchalance and tantalizing wisps of magnetic energy. I love the wood-block pop of percussion, as it replaces the traditional snap of a snare drum. The piano shimmers and glitters with delightful tones, as Gruber’s incubator tones infuse the lyrics with pizzazz. “Stepped Outside” is enchanting. Be sure to check out the full album on November 30.